We really hope you enjoyed trying out our Cunning Cat costume in our last blog post! Our resorts at Butlins are undergoing a Halloween transformation to really get into the spooky spirit- we hope you are looking forward to Halloween as much as we are! Whats a ghosts favourite desert? 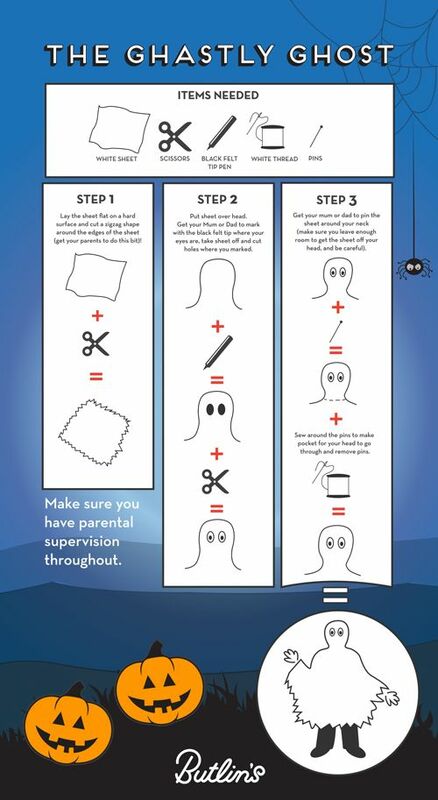 We would love to see your creepy creations so why not send us a picture? 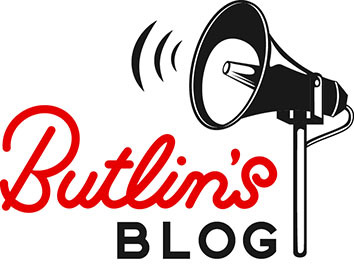 Post them on our facebook page or tweet us @Butlins!